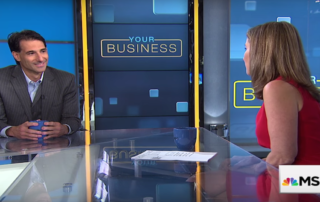 JJ Ramberg, the host of MSNBC’s Your Business, now in its 10th season, interviews Michael Dermer on how to make your business stand out from the crowd. 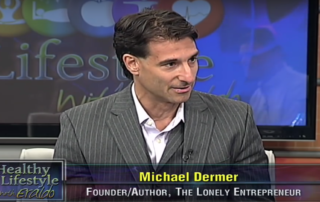 Eraldo interviews Michael Dermer on his entrepreneurial journey and the discovery that led to the launch of The Lonely Entrepreneur. 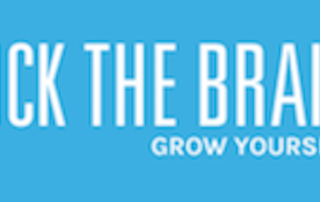 Michael Dermer shares how to be successful as an entrepreneur when it seems impossible.